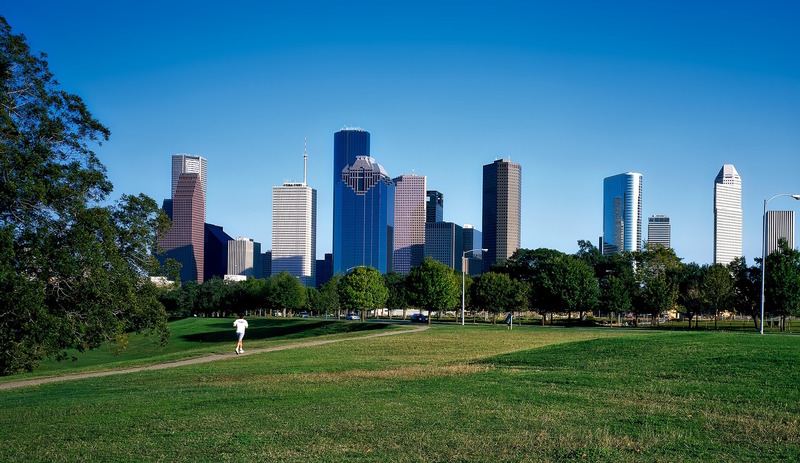 Pearland, TX is a great place to live, work and raise a family for a number of reasons, including the temperate weather. The Texas sun shines brightly, even during the winter, so residents of the neighborhoods of Audubon to Linwood have a huge variety of outdoor activities to choose from. From enjoying an afternoon at Independence Park to relaxing on an outdoor patio. However, when it comes to life indoors, too much sun can be problematic. It causes issues for home and commercial building owners in the Pearland area many of which cost them money and some of which may even be harmful. Everything from high utility bills to glare and the fading of furnishings to hot and cold spots are the direct results of unabated sun through your Pearland windows. Luckily, these problems can be remedied with the application of window tinting, which is simple, cost-effective and has a proven ROI. In fact, many see an ROI in 3 years or less. At Window Film Houston, we understand how window film improves the quality of life here in Pearland because we have seen it first hand over the 10 years we have been installing it. 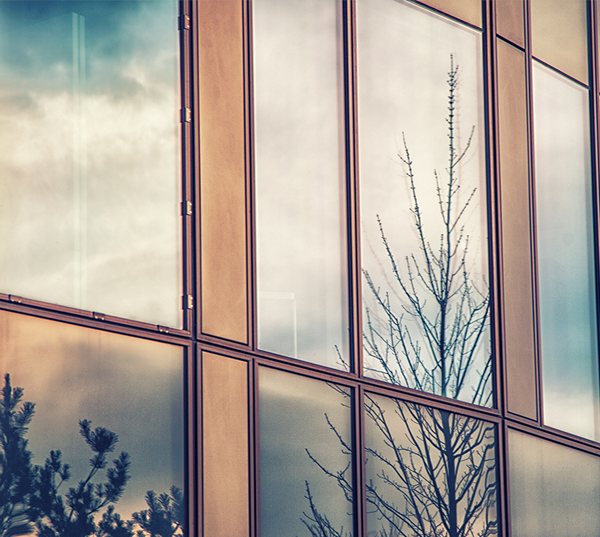 The benefits of window film are for more than just solar applications too. Window film and tint technologies for your Pearland home or business are easily accessible and surprisingly cost-effective. At Window Film Houston we have the tools and manufacturing partnerships to provide any number of window film solutions to your location. Contact us today to find out more and to schedule a free, on-site consultation.